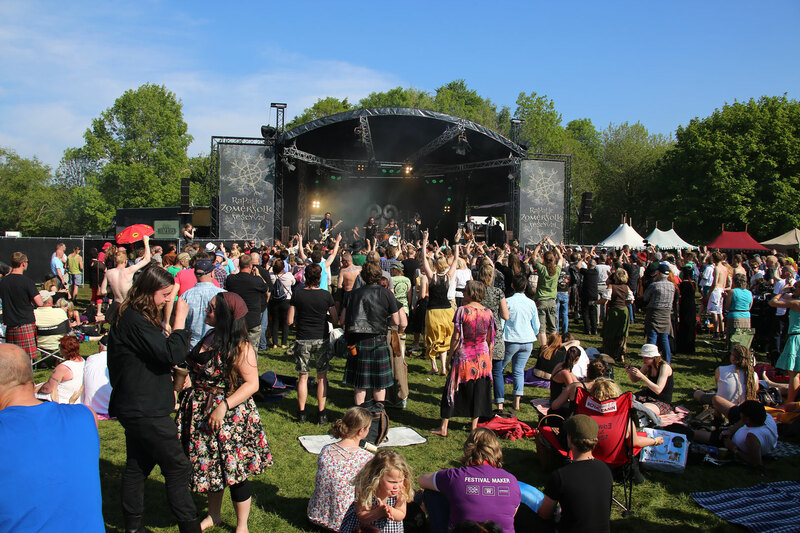 This week, David tells you all about the Rapalje Zomerfolk Festival, held on the 24th and 25th of June in the Municipal Park of Groningen! Subscribe here to receive a nice video every week! After the musical violence of various metal bands, the audience could continue celebrations on our hearty folk music!